Published July 1, 2013 at 1201 × 799 in You Never Know Until You Get There. Instruments of torture. 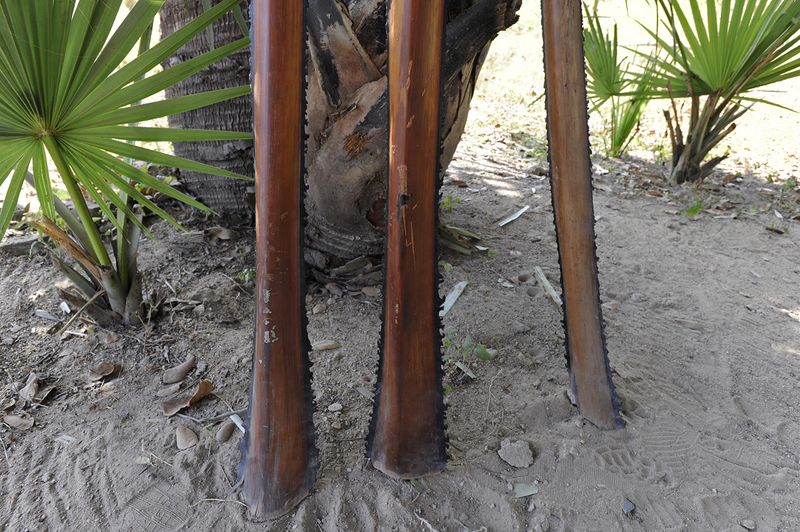 These palm frond stems with razor sharp serrated edges were among the rudimentary objects and farm tools used to beat victims to death – less expensive and way more painful than bullets.